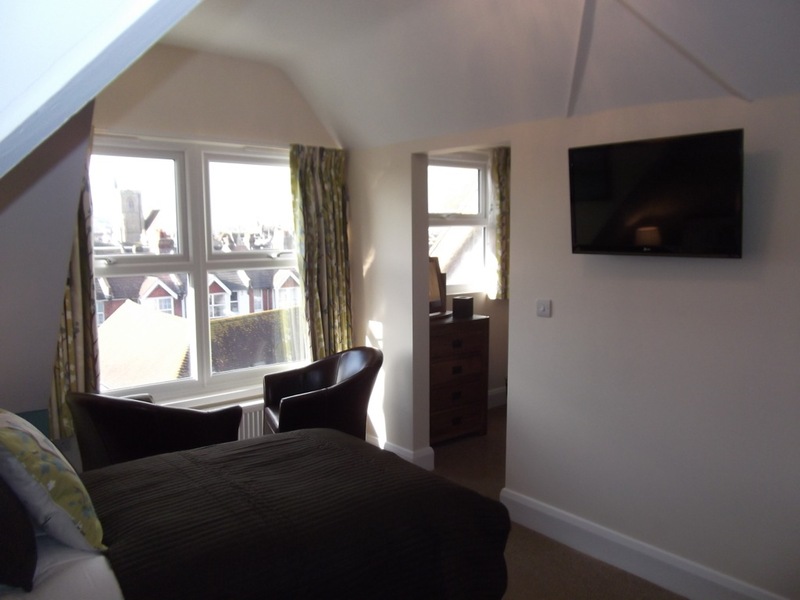 Full of character this quirky room is within the roof space and has a lovely angle to the ceiling from the roof beams. 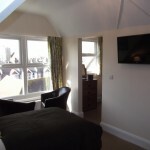 There are far reaching views from this room across the tops of houses and the church steeple, to the hills of the South Downs. 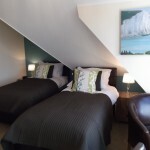 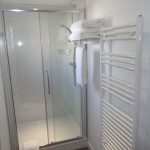 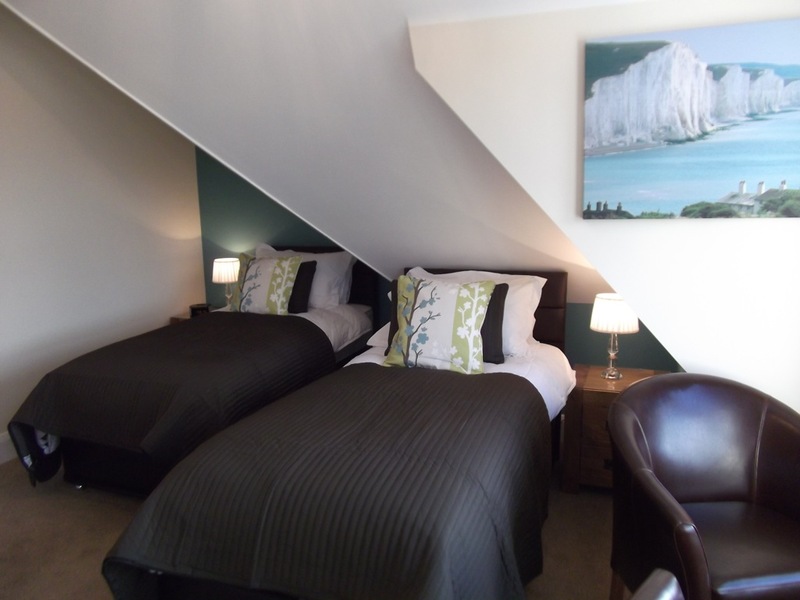 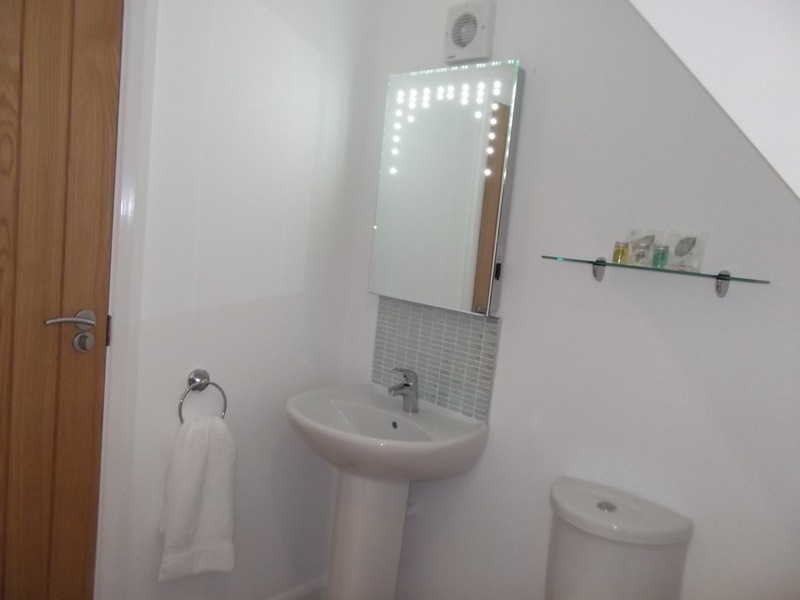 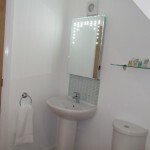 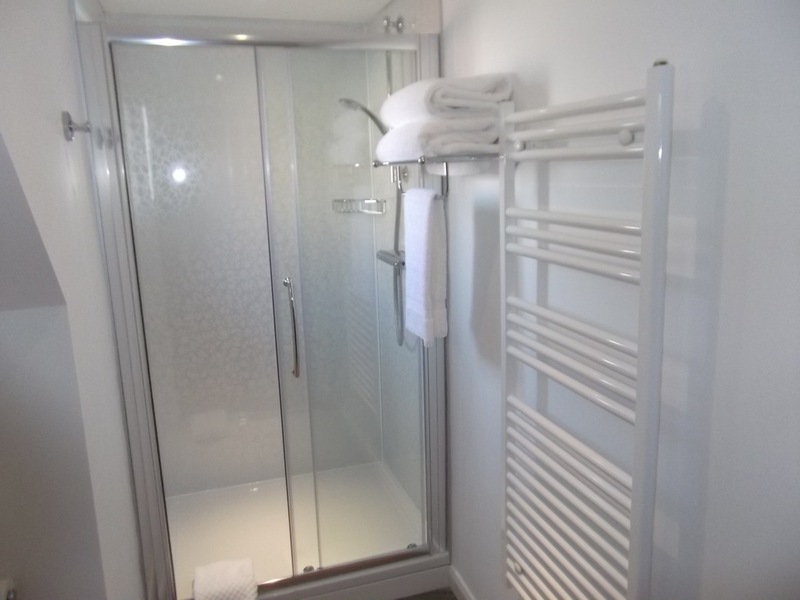 This twin bedded room has a full en-suite shower room, heated towel rail, illuminated LED mirror with shaver point.